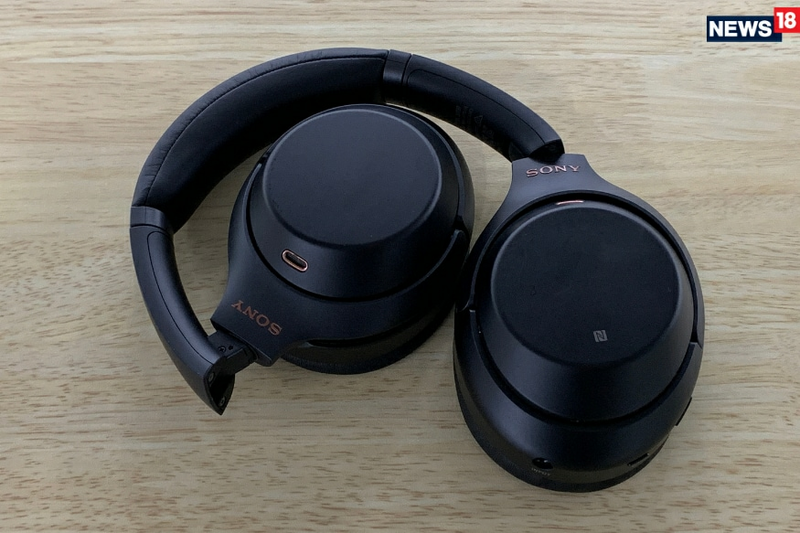 The improvements Sony have packed into the WH-1000XM3 make it significantly better than its predecessors, and that puts it in good stead to compete with the Bose QC35 II, which have remained the benchmark noise cancellation headphones. It is too close to call. Uneasy lies the head that wears the crown. We revisit Shakespeare because we take our music very seriously. The Bose QuietComfort 35 series of wireless headphones have set the benchmark in the noise cancellation headphone space for quite some time now. The latest in that iteration, the QuietComfort 35 II pretty much set the benchmark when it came to spending top dollar for no compromise headphones. 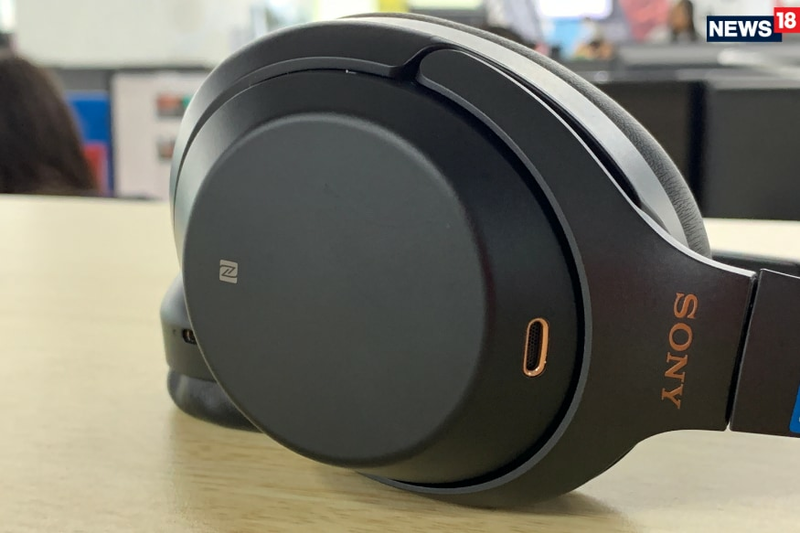 The Sennheiser PXC 550 wireless headphones were a great alternative all along, but the Bose QuietComfort 35 II still remained the benchmark when it came to spending close to Rs30,000 on headphones that also blocked out the ambient noise effectively. Now however, the QuietComfort 35 II’s crown is truly under threat. Enter the Sony WH-1000XM3 noise cancelling wireless headphones (priced at Rs29,990) into the mix, and it doesn’t take long to realize that this isn’t just any pretender to the throne. But does it have everything to actually unseat the long-time ruler? Sony has retained a similar design philosophy for the WH-1000XM3’s predecessors, and that carries on with this generation as well. There are subtle changes all through—the earcups are slightly angled and the finish on the outside is now has a very smooth texture. The padding around the headband is thicker too, and the foam that wraps around the ears holds up well even with rough use. The synthetic leather feels good up against the skin, but do remember, this will not be best tuned for ventilation. The ears, as we realized, can get a bit warm after a couple of hours of wearing these inside an air-conditioned environment. The WH-1000XM3 is made of high quality plastic, but no metal, something you might perhaps expect from headphones that have a rather luxurious price tag. The matte black finish looks good, but the only really shiny elements are the rose gold inserts around the USB Type-C charging port and the Sony logo itself. If Beats Audio headphones sit on one end of the spectrum with their shouty look-at-me colours and designs, the Sony WH-1000XM3 is perceptibly erring on the side of caution and restraint. In comparison, the Bose QuietComfort 35 II feels very different to wear. The differences in design and construction mean that while you get the wrap-around feeling from the WH-1000XM3, the QuietComfort 35 II comparatively sit much lighter around your head and ears. The lighter construction that Bose has gone for doesn’t really compromise on the overall strength and rigidity of the headphones. The only drawback of the QuietComfort 35 II’s design is that the foam lining the insides of the earcups tends to not hold up its shape too well of it pressed hard on—this we feel can cause quicker wear and tear, over time. The Bose headphone is lighter too, tipping the scales at 240 grams, as against 255 grams for the WH-1000XM3. Sony is betting heavily on technology inside the WH-1000XM3 to take it to the chequered flag ahead of the Bose QuietComfort 35 II. This strategy might just work. Let us run you through the rather exhaustive set of features that Sony has embedded in the WH-1000XM3. For starters, the noise cancellation feature is now assisted by something known as Adaptive Sound Control, Atmospheric Pressure monitoring and personalized noise cancellation which analyses personal features such as headphone placement, your skull’s contours and more to optimize the direction of sound. 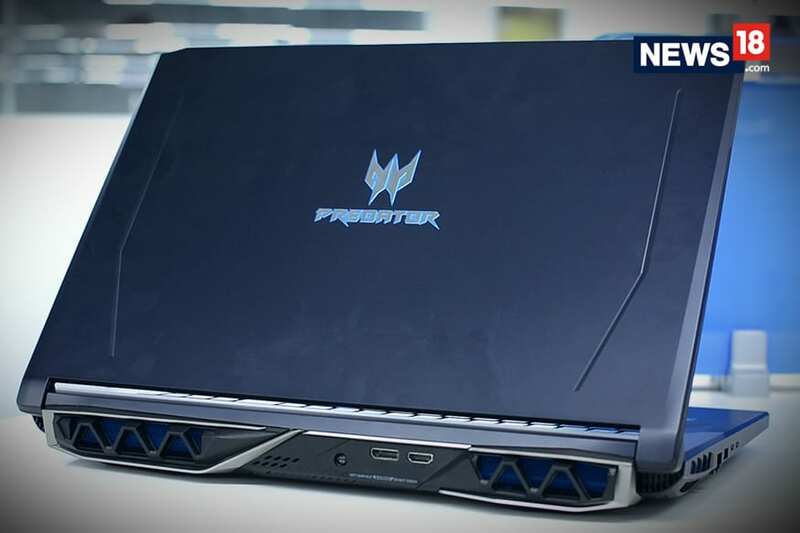 All this, and more, relies on the new QN1 processor inside the headphones. You may really not realize how much of a difference all these features and the new audio processing hardware make at first as far as music playback and sound are concerned, but switch back to a headphone which isn’t this smart, and you’ll know what you’re missing. Codec support is fantastic too—depending on what your phone, tablet or computing device can process from your music library, the WH-1000XM3 will be able to belt out tunes in the SBC, aptX, aptX HD, AAC and LDAC formats. This means Sony has given these headphones a major boost with the support for the high-resolution audio as well. It would perhaps be too simplistic to say that the Sony WH-1000XM3 sound great. Of course they do. They sound brilliant. Irrespective of whichever music genre you fancy listening to. In each ear are large 40mm audio drivers, with what Sony says are Liquid Crystal Polymer (LCP) diaphragms. There is a general perception that Sony headphones are bass heavy, which is great for some music genres, but not optimal for others. That has changed in this case, for this has a more flexible sound signature. Yes, some bass heavy tracks still want you to turn down the volume a bit to balance the sound, but that said, the lower frequencies don’t at all overpower the mids or the vocals. There is great soundstage to enjoy, the sound is dynamic and you can customize many aspects of the sound via the companion app for your phones. In fact, when we paired this for the first time with an Apple MacBook, we realizes that the sound was louder in the left ear as compared with the right. Pair with the iPhone X, open the companion app, and it took literally change the default setting from left ear bias to an equal sound reproduction bias. That was sorted. A lot of the sound brilliance has to do with the QN1 processor working its magic sitting between your music library and your ears. Battery life is robust, with around 30 hours of music playback with noise cancellation active and about 5 hours more with that turned off, with a lot of these features depending on the music listening volume. That said, there are still some frequencies that sound better on the Bose QuietComfort 35. Yes, the Sony headphones now have less overwhelming mid-bass excitement, but there is a certain vibrancy that the Bose sound signature definitely manages a bit better—such as the very extreme details of a soundstage. There might also be times when the battery runs out, or you need to go the wired route to connect these headphones to a PC or a laptop. For some reason, the Sony WH-1000XM3 don’t have the same sort of volume punch or vibrancy when you connect the wire. Secondly, that impacts the overall audio experience. This is not at all an issue with the Bose QuietComfort 35, which sounds pretty similar in wireless and wired modes, except that the bass is a tad subdued when wired. For the most part, Sony has gotten the noise cancellation spot on. It will filter out most chatter around you with absolute ease, and you are transported into your own cocoon of peace and tranquillity as you work. The rather detailed smartphone app will let you tweak the specific settings, but if you are using these headphones with your Windows PC or a MacBook while you work, you’ll be out of luck. That said, some amount of ambient noise still trickles in—for instance, the sound of typing on a keyboard, three workstations away. That does not happen with the Bose QuietComfort 35. It is usually great to have so many features to play around with. But beyond a point, a lot of these seem unnecessary, and an over-kill. The surround sound modes, for instance, seem a tad pointless for most users. This is a complete contrast to Bose’s it-just-works philosophy. Then there are the volume controls on one of the earcups. While it is great to have that option to tweak volume, for instance, it doesn’t always work smoothly. Sometimes, you’ll need to take a couple of stabs at it to make it work. If your hands are moist, responsiveness would be hampered. It is easy to get carried away with the belief that the shiny new gadget we are testing is undoubtedly better than the competition which has been around for a bit. That perception holds true more than ever, with the Sony WH-1000XM3. This is a headphone that is taking the performance up a few notches, is significantly improved from its predecessors and that helps it to challenge the Bose QuietComfort 35. Both headphones have their advantages and disadvantages, but in many ways, they are also competing for a very different audience. The Sony WH-1000XM3 is more for someone who wouldn’t mind tweaking the plethora of settings with the companion app to get this to sound sweet. Bose, on the other hand, starts off with a neutral sound signature and carries on with it to great effect—no need to tinker with any apps or settings, because it just works with every music genre you might listen to. No wonder it has remained the benchmark headphone to buy all this while. The WH-1000XM3 does better it in some aspects and surely becomes a very capable alternative to consider. But it might be too much to say that the benchmark has been reset, at least not just yet. It is too close to call between the two. It is great to see two products competing with each other with such intensity, something that is quite rate in this day and age where focus is on quantity rather than quality.